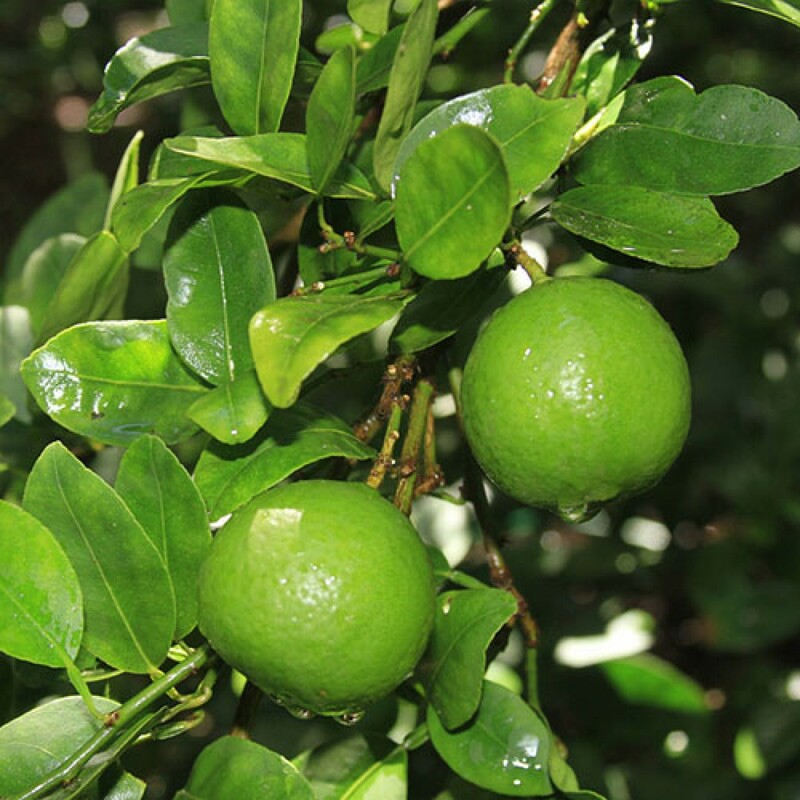 A Gorgeous Tree that produces beautiful blossoms and produces delicious Key Limes. Key limes are great for cooking or garnishing drinks. They add great flavor to fish or meat dishes. You can also put together a delicious key lime pie for dessert! Key LimeTrees produce beautiful flowers that give off a very sweet, welcoming scent that will fill your home. These beautiful trees provide a stunning decorative accent to your home decor. 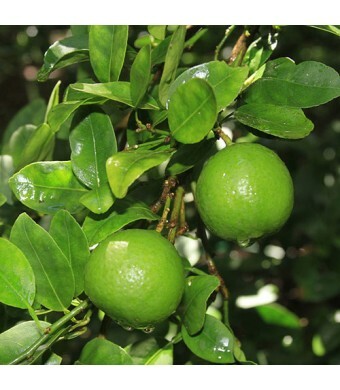 Key Limes are cold hardy in USDA Growing Zones 9-11. They can be kept as a container plant in all other growing zones if they are brought indoors for the winter.